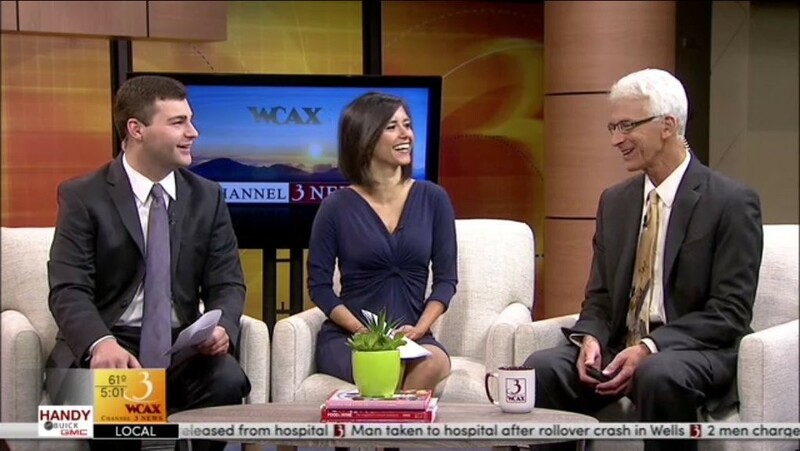 WCAX-TV is losing some of its top talent, according to news director Anson Tebbetts. The departures include morning show host Gina Bullard, reporter Alex Apple, reporter Eliza Larson and producer Kristen Tripodi. According to Tebbetts, all the departures are voluntary and all of the positions will be filled. The station has already hired Castleton University graduate Ike Bendavid to serve as a producer and reporter, Tebbetts said. Morning host Tyler Dumont will fill Apple's reporting position and weekend reporter Alex Hirsch will move to the morning show. Bullard, who has spent seven years at WCAX, says she's taking a job at KCTV in Kansas City. She'll join the station's morning team and cohost its lifestyle show, "Better Kansas City." "I'll be forever grateful to Anson and the Martin family for hiring me and all the Vermonters who welcomed me with open arms," Bullard said, referring to station owner Peter Martin and his family. Apple says he's moving to Lancaster, Pa., where he hopes to freelance and write a book. He joined WCAX in May 2014 but took a leave of absence last June to film an MTV reality television show in Fiji called "Stranded With a Million Bucks." The show is expected to debut in January. "WCAX has been the best place to work at that I could have asked for, and it is bittersweet to leave any place that I’ve loved so much," he said. "It’s launched my career, and it’s because of Channel 3 that I have so many exciting opportunities lying ahead of me." Larson, who has worked for WCAX since December 2014, is leaving next month for a job in Hawaii, according to Tebbetts, while Tripodi is departing for Salt Lake City. Disclosure: WCAX and Seven Days are media partners.